We whole clean the bird and remove the parts that cannot be cooked. Note:: We would like to share with you that the most tastiest version of the Kuttanadan Duck is the Male duck – unfortunately, regardless of how you clean the male duck after slaughter, after some time small hair grows back in the product. This is a known limitation of the male Kuttanadan duck (you can try this out at home by plucking the hair out of the duck that we supply and leaving it for 6 hours). 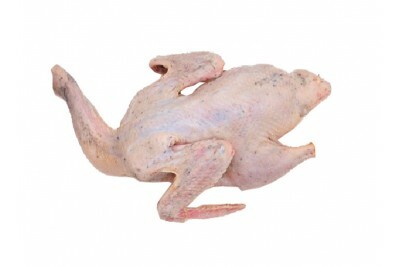 The only effective option against this is deskinning (which removes the taste – unlike Chicken, Duck is better with the skin) or using certain chemical cleaning agents to remove the hair as done in large meat processing centres which we don’t endorse or do. Most Kuttanadan duck eaters are aware of this limitation. Please bear with us since this is the nature of the product if processed naturally.